The road itself is a place full of potential hazards that are known to cause auto accidents. However, add distracted drivers into the mix and the risk of being involved in a car crash increases even further. It is unfortunate that so many people are injured each year due to the poor choices of other drivers on the road. Although attorney Chris Olsen cannot prevent his clients from being injured in such accidents, he does work hard to minimize the damages. 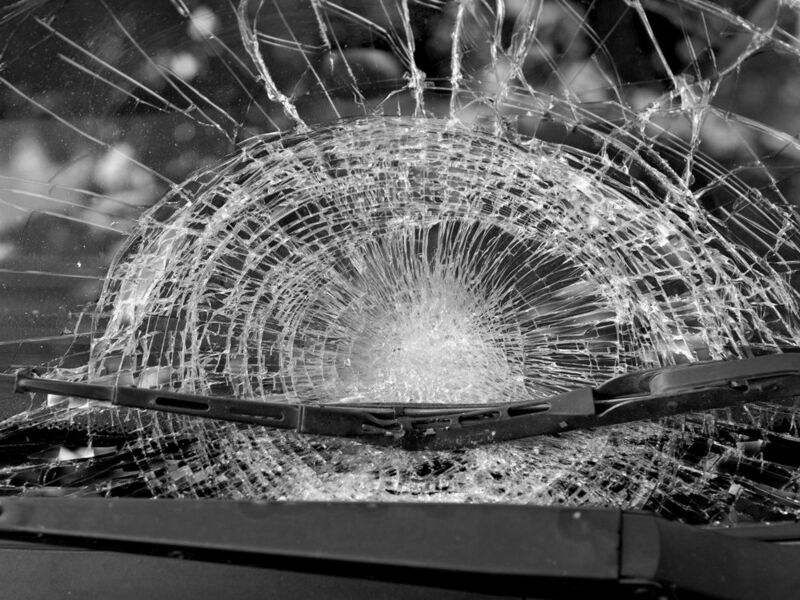 Auto accidents often result in serious losses, including significant financial damages. When auto accidents and distracted driving leave our San Diego, CA patients facing emotional and physical pain, along with costly financial losses, Chris Olsen will build a strong case of liability to ensure that his clients are justly compensated for the full extent of their losses. Those who have been injured in an auto accident caused by distracted driving should contact attorney Chris Olsen at their earliest convenience to learn more. The most common and well-known type of distracted driving is cell phone use. Texting while driving is an obvious problem in our country, but it is certainly not the only form of distracted driving. Distracting driving is any activity that draws attention away from the road. These activities include manual distractions (something that takes a person’s hands away from the steering wheel), visual distractions (something that takes a driver’s eyes off the road), and cognitive distractions (something that diverts a person’s mind). Common forms of distracted driving include texting, talking on a cell phone, eating, playing with the radio, and talking to other passengers in the car. Distracted driving is a known cause of auto accidents, and can be a cause of accident liability. Those who have been injured in an auto accident involving distracted driving have a right to seek financial compensation from the person responsible for their accident and injuries. Chris Olsen has represented many auto accident victims and helped them fight for compensation for losses such as pain and suffering, medical expenses, and lost wages. Following an auto accident, it is important to work with an experienced auto accident attorney, such as Chris Olsen, to ensure your rights are protected. If you’ve been injured in an auto accident that was caused by another driver, you have a right to financial compensation for your damages. Contact us at your earliest convenience to discuss the details of your case and learn more about your legal rights.